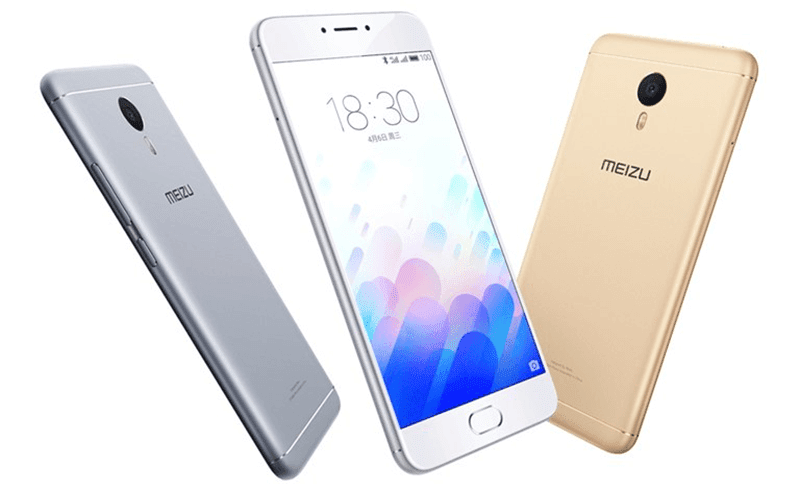 Meizu's new M3 Note belongs to the hottest newly launched devices today. However it's not yet readily available in our country yet. Then recently, we got a "good if true" news from a tipster who claims that he was able to talk with a store personnel from Novo7Tech stating the release date and price of the said handset here in the Philippines. The Novo7Tech personnel stated that the Meizu M3 Note will arrive early this May of 2016 here in two different variants, the 2 GB RAM / 16 GB ROM edition that will start at around 8K Pesos and the 3 GB RAM / 32 GB ROM model which might retail at around 10K Pesos. If we were to believe those pricing, then Meizu might have a real winner here as this phone boast top notch specs for the price. Plus given Meizu's software and hardware expertise, then this should be a well refined handset.